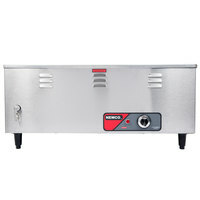 A great option for concession stands, self-serve stations, and buffet lines, a food warmer will help keep contents at a desirable serving temperature through the entirety of your event. 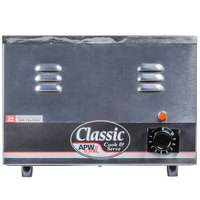 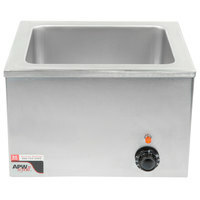 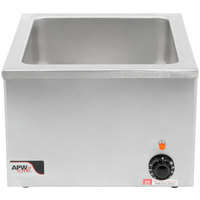 Choose from either a commercial food heater or a cooker, depending on your establishment’s needs. 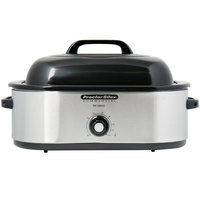 For more power and the option to finish heating certain dishes, a food cooker may be more for you. 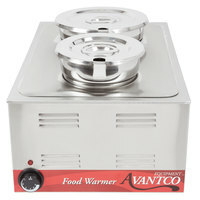 Designed for use on your countertops, each food warmer is compact and space efficient. 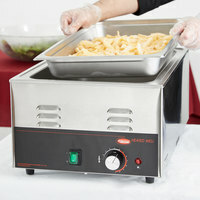 Keep guests happy by serving them food that’s hot and fresh. 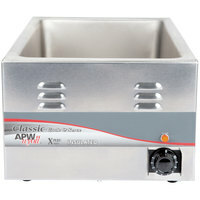 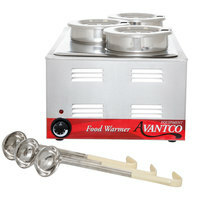 Available in many different styles, you can choose a food warmer from a variety of volt and wattage options; and you can pick a style that holds multiple food pans. 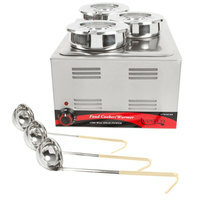 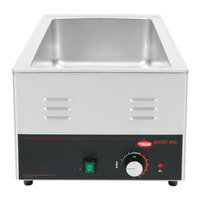 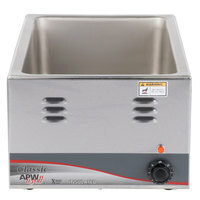 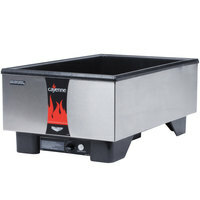 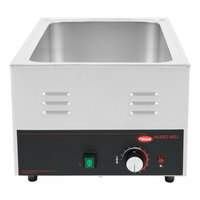 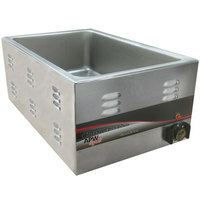 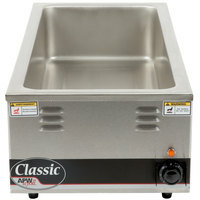 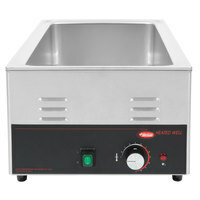 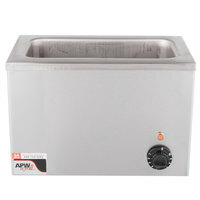 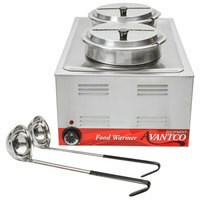 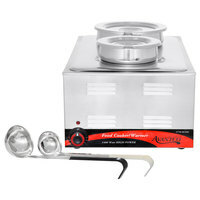 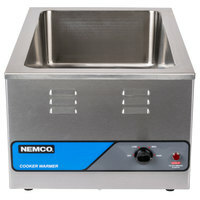 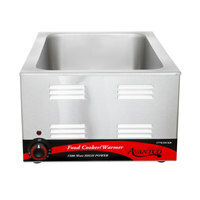 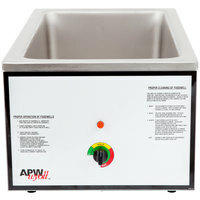 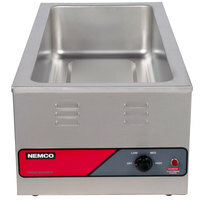 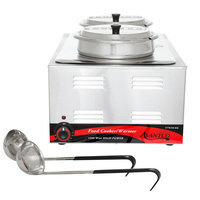 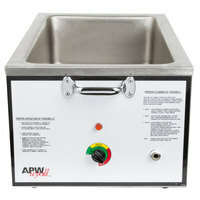 Each countertop food warmer features even heat distribution and quickly preheats to your desired temperature. 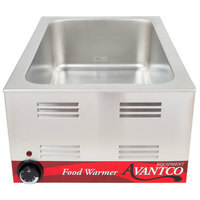 Available in infinite and thermostatic control options, you can pick the commercial food heater that’s best suited for your serving needs. 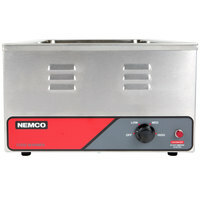 We even offer NSF Listed styles to provide the safest and healthiest food to your customers.